Looking for skilled workers to fill that construction job vacancy? Here’s how our Calgary labor staffing company can help you attract & keep talented employees. Behind every great company, there is a workforce of skilled, productive and superior employees. Hiring the best talent allows you to grow your business and create a positive work environment. However, finding the best workers and hiring top talent can be challenging, especially in this economy. And when your competitors are trying to attract those same people, how do you gain an edge? 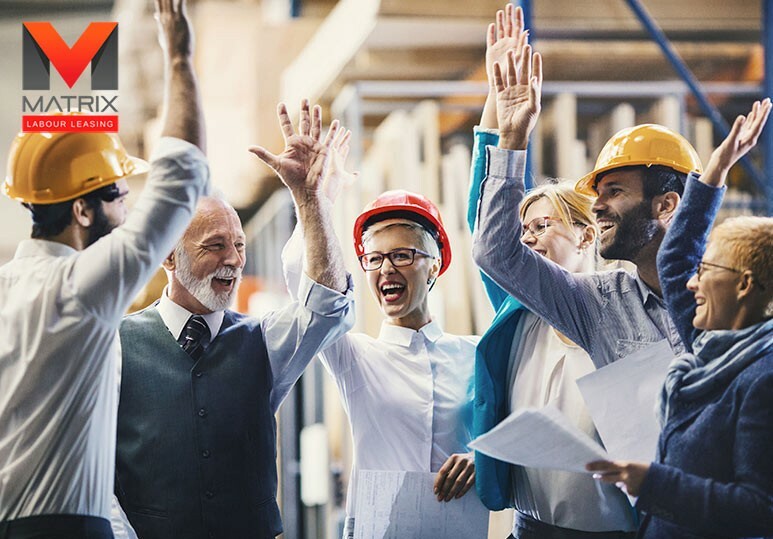 At Matrix Labor Leasing, a leading Calgary labor staffing company, we help construction business recruit, manage and mobilize skilled labor to keep you growing and competitive in the industry. Today, there are many different approaches to finding a suitable candidate for an open construction job. One of the most efficient staffing solutions is choosing to work with a professional recruitment agency as they are key to bringing you the hidden talent. If other business are struggling to find the same people as you, a staffing company can advise on alternative solutions to ensure you find & retain the best possible talent. Not only do they work as partners and collaborators, but can be your eyes and ears in the market. 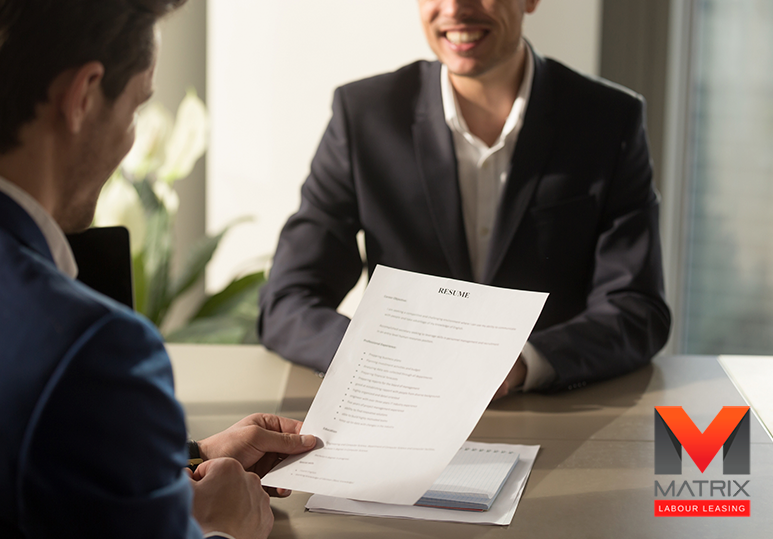 Labor staffing companies have many networks and have the potential to leverage these to help connect you to employees with a range of skills and experiences, many of whom would be off the radar of a hiring manger. Using a staffing agency means that you will only see candidates that are right for your construction job; that is, job seekers who have been pre-selected to match all the criteria you are looking for and who are worthy of consideration and interview. Apart from working with a respected labor staffing company, one of the best ways today to find and recruit young, fresh and skilled talent is through social media including Facebook, Twitter and LinkedIn. Even if certain candidates aren’t interested in the construction job position you are offering currently, they might be a good fit for another opening in the future. If you’re engaging with them on social media, you can start laying the groundwork for those future hires who will facilitate the growth of your company. 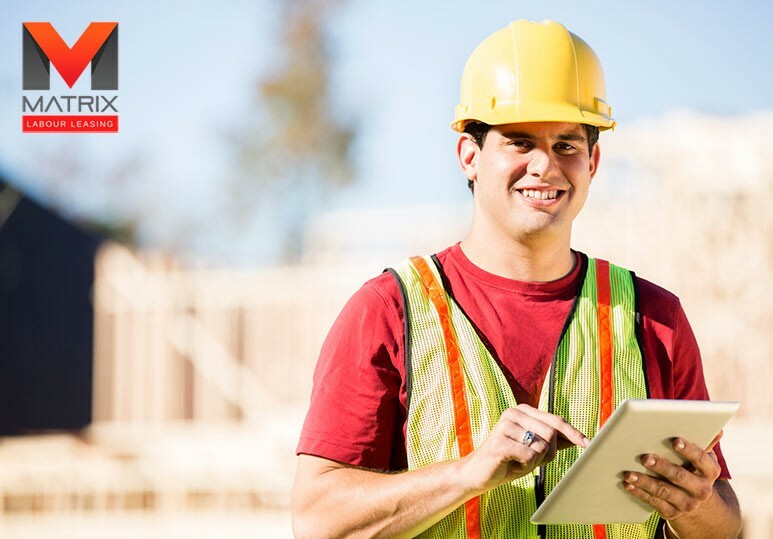 Matrix Labor Connect is an innovative business networking site that is designed to match skilled workers with the relevant construction jobs as quickly as possible, reducing any costs and worry associated with wrong hiring. Our Calgary labor staffing company has a vast database of skilled workers who excel in your particular industry and we can provide efficient staffing solutions to boost your company’s reputation and productivity. Matrix Connect is FREE and takes only 2 minutes to register. Sign up today! 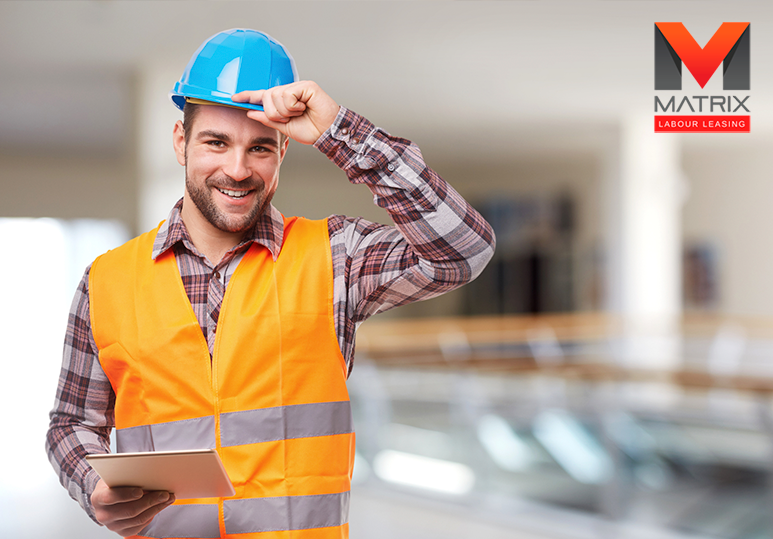 To find out more about how Matrix Labor Leasing can help quickly fill that vacant construction job with skilled, reliable workers, contact our Calgary office today at 1-866-666-9520.